Sword Art Online (SAO), a popular anime series that spawned two seasons and an upcoming film. 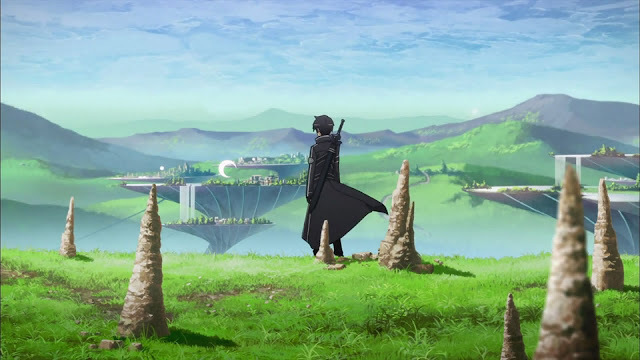 Apart from that, reports came in that SAO will come back as a live-action TV series. In fact, production has started and fans have no other things to do but celebrate about this. 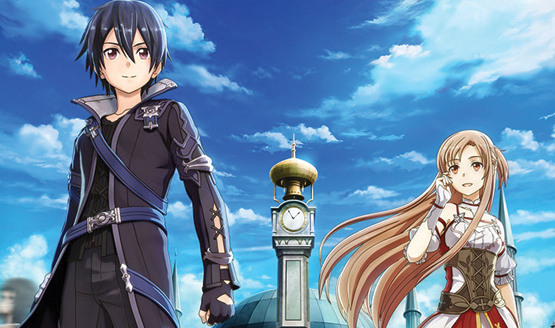 Beyond the anime series, films and live-action version, SAO has also invaded the gaming world and their latest, Hollow Realization, has been set to wow the fandom. 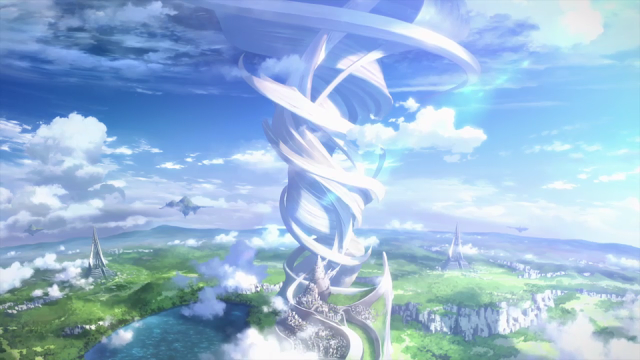 Skydance Media proudly announced that it ows the global rights to make a live-action Sword Art Online TV series. They recruited Alita and Shutter Island scribe to write the pilot. Skydance cooks the first-ever SAO virtual reality experience alongside the live-action series. More details about this will surface as soon as Hollow Realization has hit the market on October 27 in Japan. International release plans for the said game will be nailed down and announced by Bandai Namco soon.